It is with great pleasure that we would like to announce the coaching staff for our First XV. 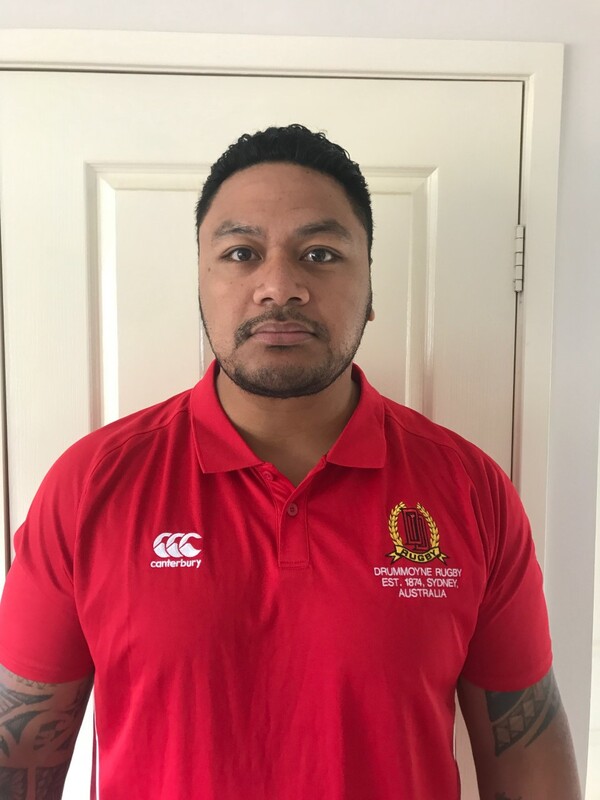 Continuing on from their success in being part of the coaching team making the Grand Final for the Kentwell Cup in the last two seasons, John Sinisa and Aisea “Ice” Namoa will both step up from Assistant Coach to the role of Coach. Both have extensive playing experience at high levels, including international caps across Rugby Sevens, Union and League, and bring great energy and knowledge into their sessions. We look forward to their leadership of our First Grade, Coaches and the playing style of the Dirty Reds for the 2019 season. Dan Henderson will be stepping down from his current role, but will be staying involved with the club in pathway development from our Juniors to Colts. 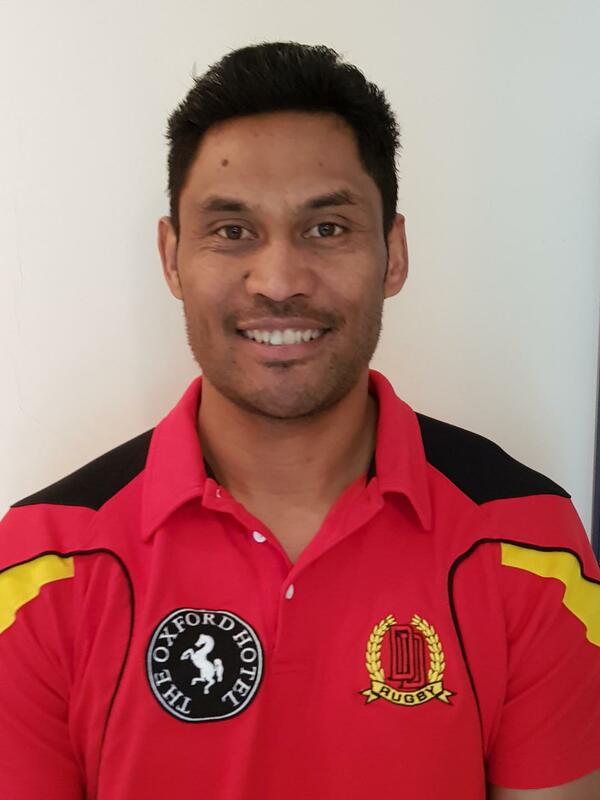 He has played a pivotal role in the club for several years, including three seasons leading our First Grade team to the finals series, and two Grand Final appearances. Ken Stevenson will round out the staff for our First XV and remain in his valued role as Manager. Please join me in thanking Dan for his contribution to our club as First Grade Coach, and congratulating John, Ice and Ken and wishing them all well for the 2019 season.